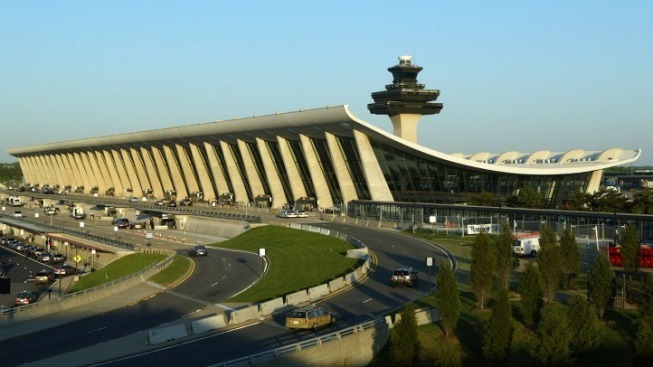 The group that runs two of the the D.C. area’s major airports has come under fire for some questionable spending practices. Now the Metropolitan Washington Airports Authority will face questions from Congress during a hearing Friday. The House Committee on Transportation is looking for more details surrounding a recent audit of the authority, which was released Nov. 1 after 16 months of research. That audit expands on an earlier report and includes details on missteps that apparently went beyond the 12-member board and involved other executive members of the authority. For example, the audit says that staff members accepted gifts such as Super Bowl tickets, concert tickets, and trips to golf tournaments from contractors who receive work from the authority. Contracts worth more than $200,000 are supposed to be competitively bid, but the audit says that almost two-thirds of contracts worth more than $200,000 were no-bid deals under various exceptions to the rule requiring competitive bids. The audit also says that MWAA's justifications for going forward on a no-bid contract were unjustified about half the time. The authority has started to implement reforms in recent months. "The Board and senior management are committed to strong oversight and internal controls and to making certain that everything we do going forward reflects the best practices of government and industry," said MWAA Chairman Michael Curto in a board meeting Wednesday, according to a release from the authority Wednesday. "We will use this report as a tool in expanding and enhancing our work to increase transparency, strengthen governance and build renewed public trust," Curto said in the statement. But House members are likely to ask what additional measures will be taken to avoid problems in the future. Curto and Transportation Secretary Ray LaHood will both testify.